Hot Sauce, Hot Brand – CMg Design, Inc.
Reading this at home or at work? Check the refrigerator, and chances are, a green-topped, clear plastic bottle of red hot sauce, featuring a white drawing of a rooster, is in there; tables at many eateries sport this brand, too. 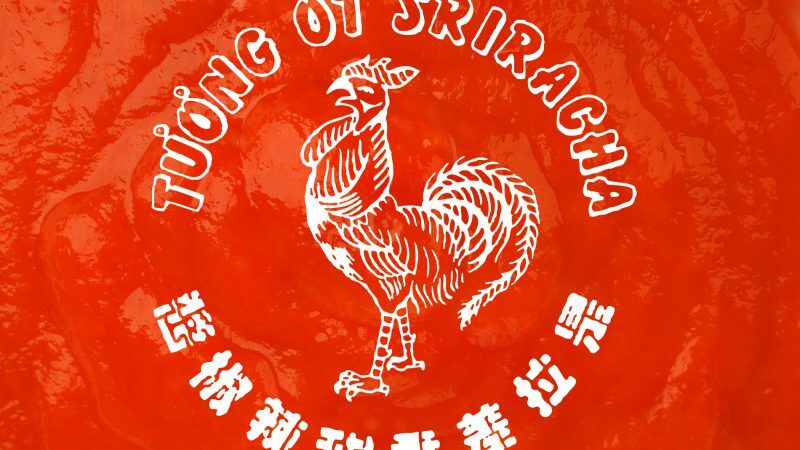 How did Huy Fong Sriracha become so ubiquitous? Robert Klara at Adweek shares our fascination with this unusual brand story, and profiled Huy Fong Foods and its founder, David Tran, in an article earlier this year. Many of the elements of the success of Huy Fong Sriracha seem counterintuitive: they do have a Facebook page and a Twitter feed (with a modest 2,420 followers), but no advertising budget, no marketing department, no sales person, and yet did nearly $60 Million in business in 2014. And Tran never bothered to trademark the term “sriracha.” Strangest of all—at first glance—is the fact that the company had a huge uptick in sales related to a lawsuit filed against them. 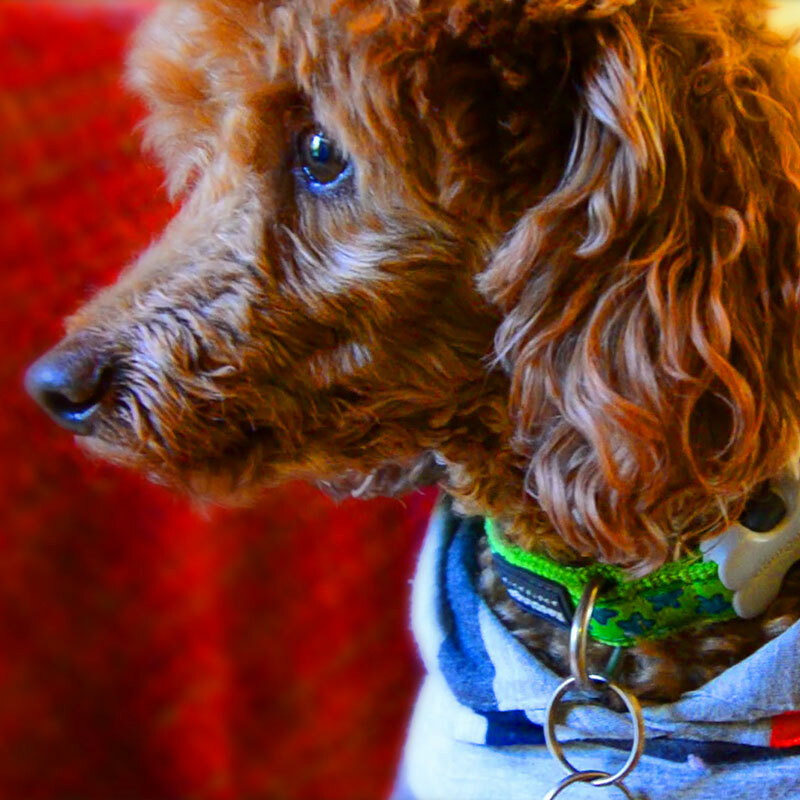 Dig a little deeper, though, to find a brand story worth hearing. Timing is an important part of it; no question that being first to market in the sriracha space was a great advantage for Tran when he started his Los Angeles-area company in the 1980’s. It also coincided with the onset of a steady increase in Americans’ appreciation for a kick of heat in their food, and allows spice novices to experiment at their own rate. As Klara points out, though, authenticity is the key ingredient in the Huy Fong Sriracha brand success story. Seriously, that rooster rules.